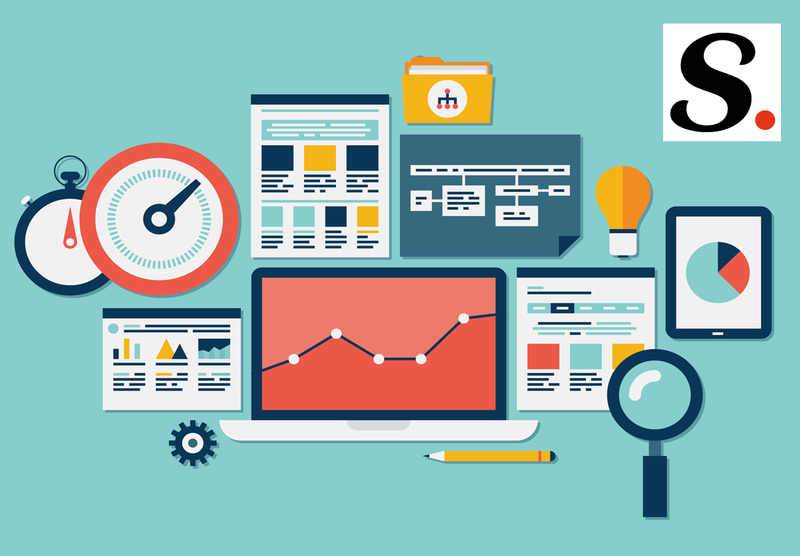 Big Data has been a key element in improving business operations. Here’s our take why Big Data can also provide great advantages to your company’s customer service. No one understands the pain of a college heartbreak than Julep Beauty. They make sure that no woman (or man) will ever have the same painful experience with their beauty products. Let’s hear it from Jane Park, Julep’s CEO and co-founder, herself and her top 4 ways which made their business the world’s fastest growing beauty brand. 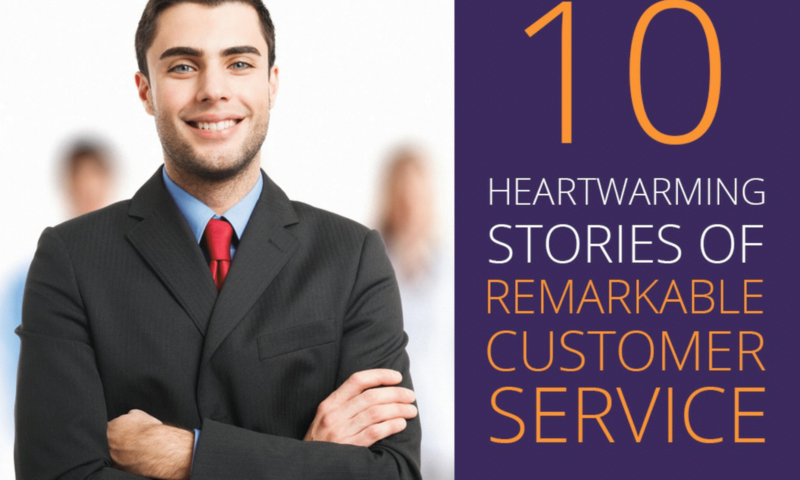 Let us share you these ten heartwarming stories of outstanding customer service performed by those businesses who “walk the talk” when it comes to delivering the kind of service that wins a customer over for life. 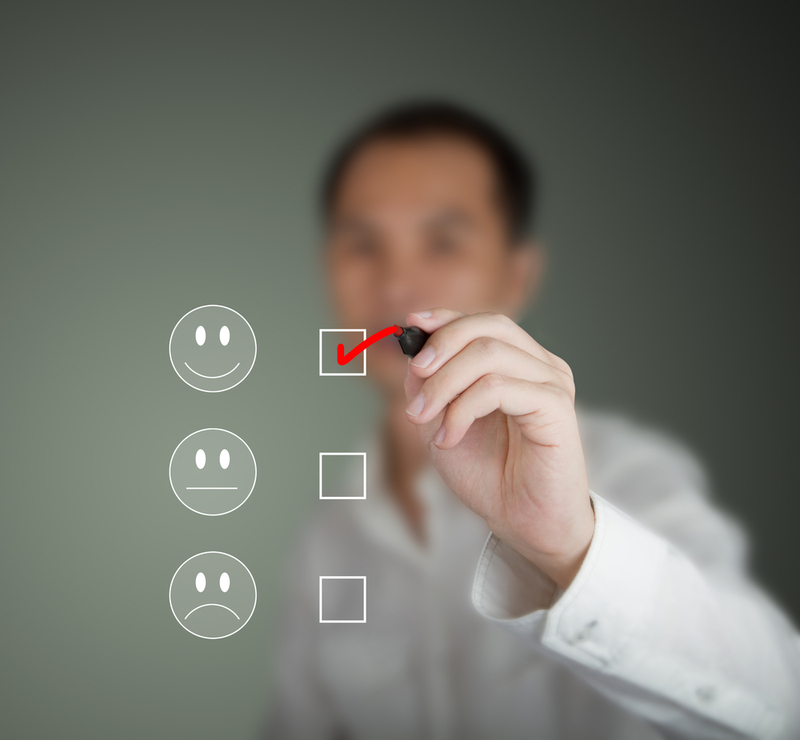 Does Company Culture Affect Customer Service Quality? How true that company culture can affect the quality of customer service? Can the atmosphere at work impact how your customer service reps talk to your clients? 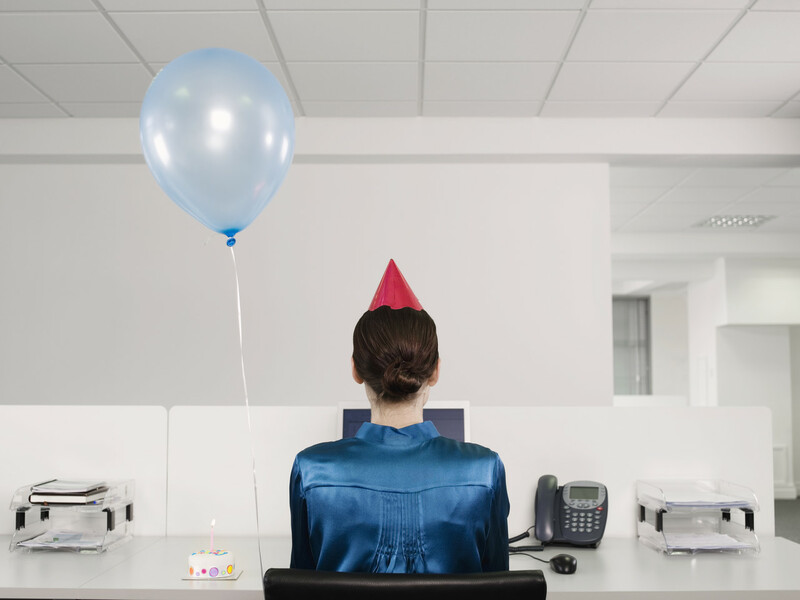 Let’s see what office cultures your company can cultivate to improve your customer service support. Many found KLM’s recent World Cup tweet about Netherlands’ win over Mexico racist and it has caused an uproar from fans around the world, even offending respected actor Gael Garcia Bernal. 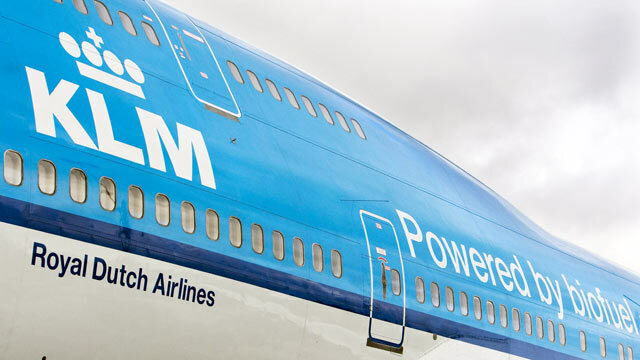 We can’t exactly say how this boo-boo will impact KLM’s revenues, but definitely there will be a decline in their passenger rate as many are turned off by this social media move. So what must we all learn from this? Read on. 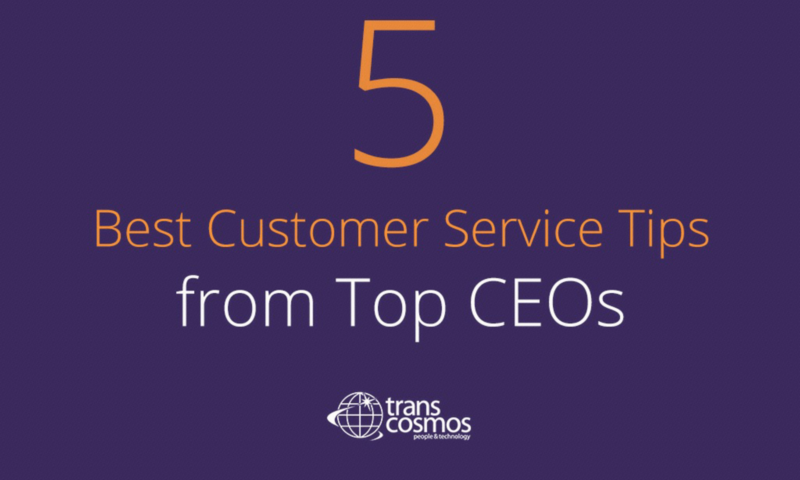 Want to learn how successful companies made it big through extraordinary customer service? Here are tips from top CEOs that we can all apply. Excellent customer service can only be provided by excellent customer service agents. 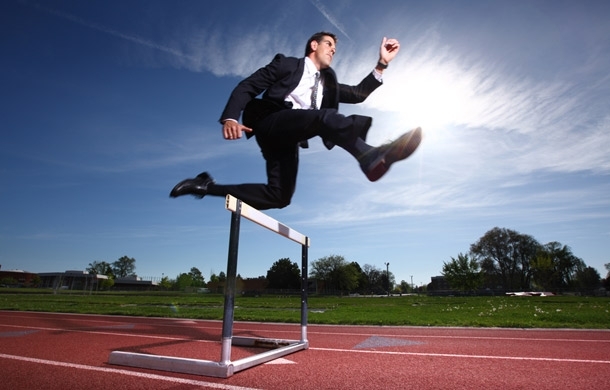 So what characterizes these best performing service reps? Check this list of traits and see if you have them in your team. Proven to be advantageous, it can also be disastrous if you do not know how to properly deal with angry customers who vent their ire, frustration and disappointment in social media. Angry customers can be a lot to deal with, more so when they are venting through social media so approach the matter carefully. 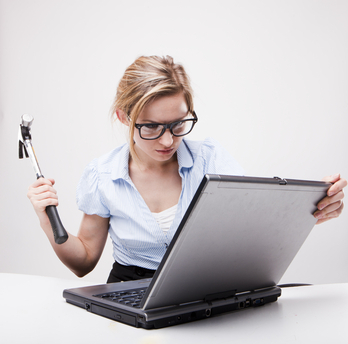 Is It Possible to Make Angry Customers Love You? Angry customers aren’t people we would like to deal with everyday but in the customer service industry, we have to on an everyday basis. While resolving a customer’s complaint is the main priority, the ultimate goal is to have angry customers love your company. Is it possible to make angry customers love you?